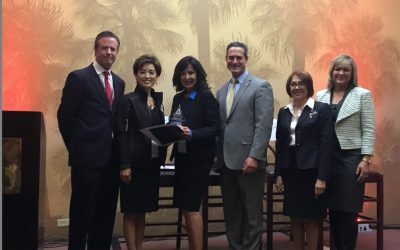 Say Cargo Express was proud to accept the Woman-Owned Business of the Year Award by the Anaheim Chamber of Commerce! Say Cargo Express was lucky enough to be on the ground floor at the NAMM Show 2013, in Anaheim, CA hosted at the Anaheim Convention Center from Januardy 24th – 27th! 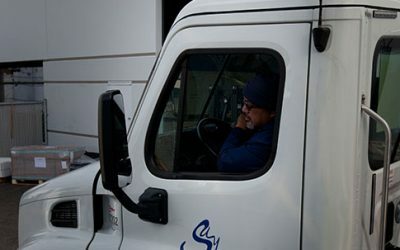 Say Cargo Express is always available 24 hours a day, 7 days a week for your shipping convenience! 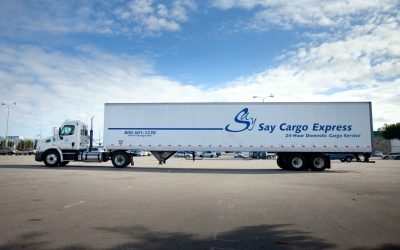 Say Cargo Express continues the “tweeting” on Twitter with updates, specials, local happenings and other trucking-shipping-freight news! 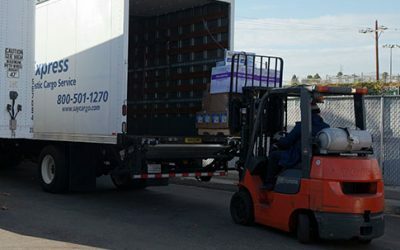 Say Cargo Express has specialized trade show service available from all major cities in the US with the destination of Las Vegas, Nevada to a CES forwarding warehouse or other destination you choose, including direct to show. With another air cargo giant going down (this time the actual asset-based airplane cargo company), many are wondering what they can do to get their Next Day or Two Day shipments from point A to point B without using the FedEx and UPS’ of this world; who have again raised their rates to astronimical levels for AIR…well, Say Cargo Express is here to let you know there are answers, much cheaper answers!